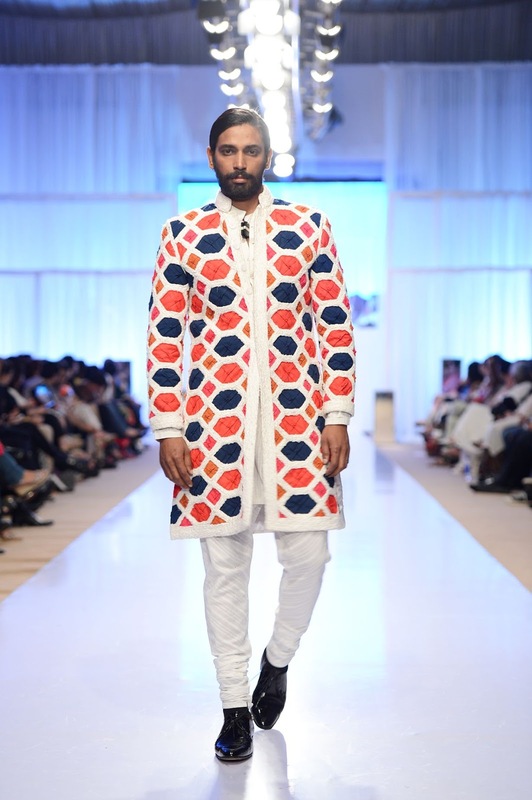 Adnan Pardesy’s Autum/Winter collection - Axiomatic - redefines the craft of ‘ ralli ’ and convey a exclusive standpoint to current day dressmaking. 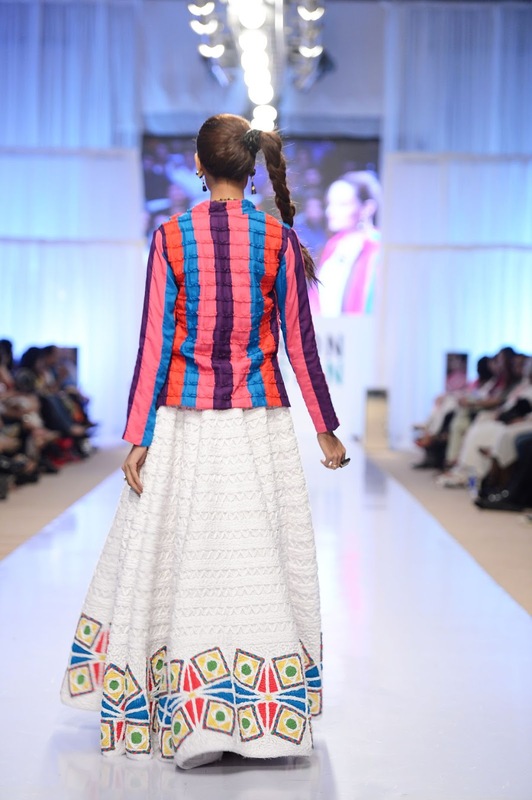 Axiomatic employs various hand-crafted techniques such as weaving, cross-pleating and gathering of ribbons and fabrics, amalgamating them visually, in a non-contradictory fashion, to create an unquestionable style statement. 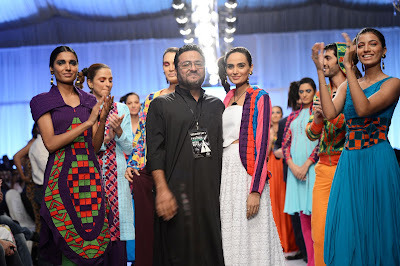 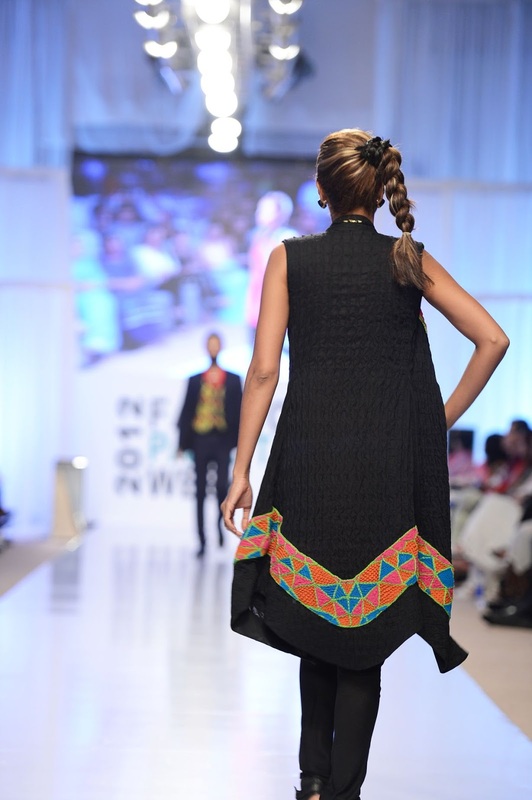 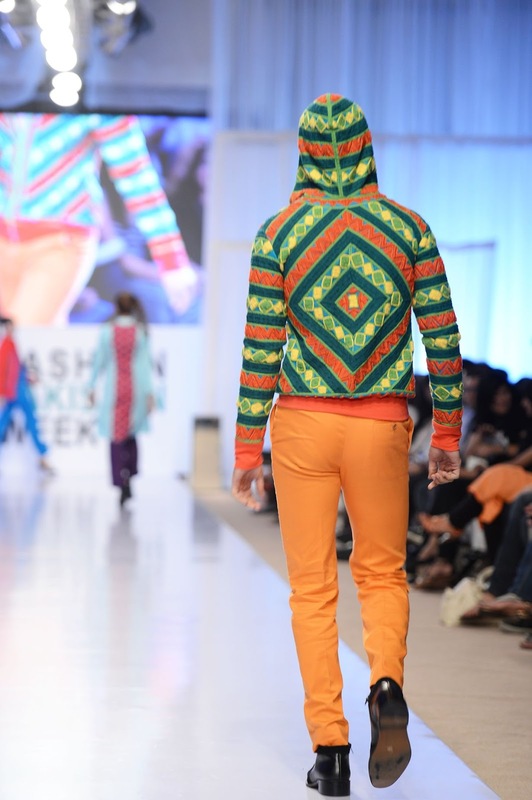 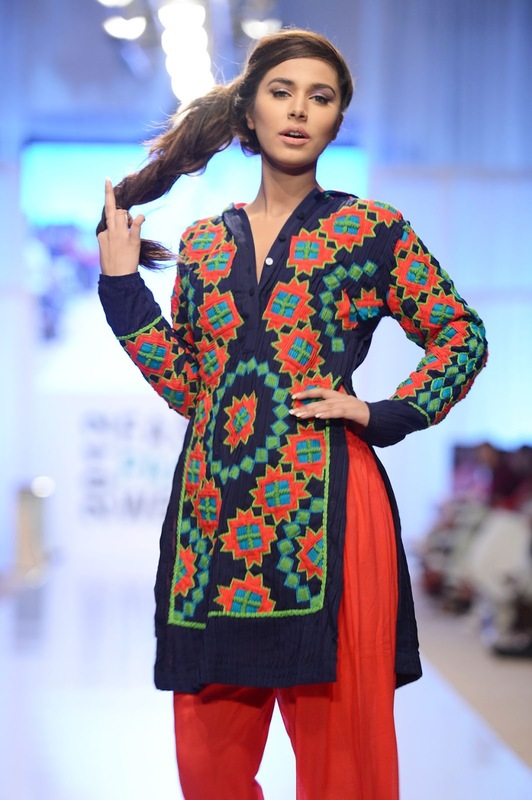 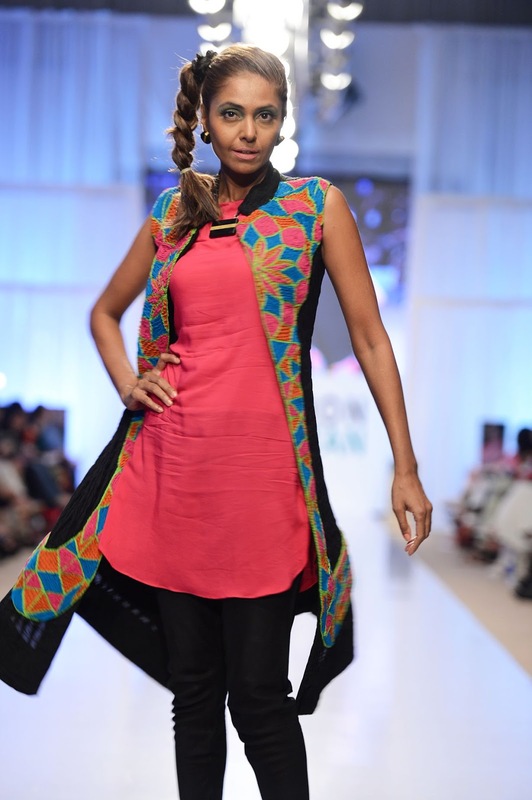 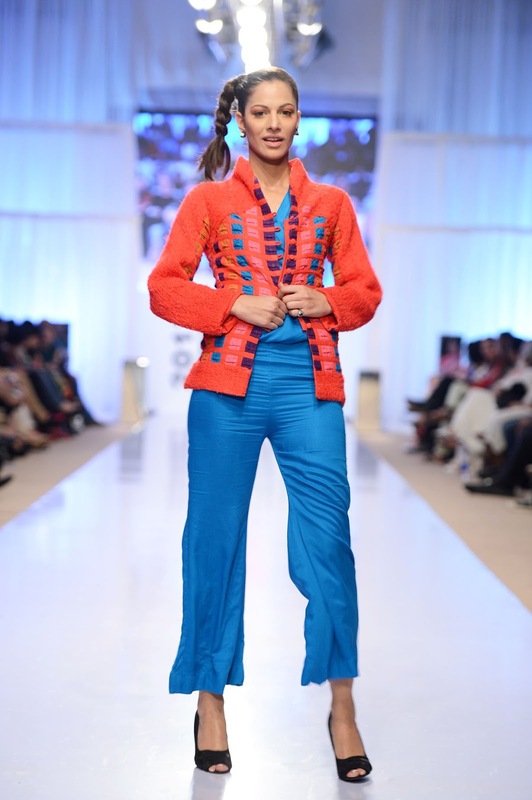 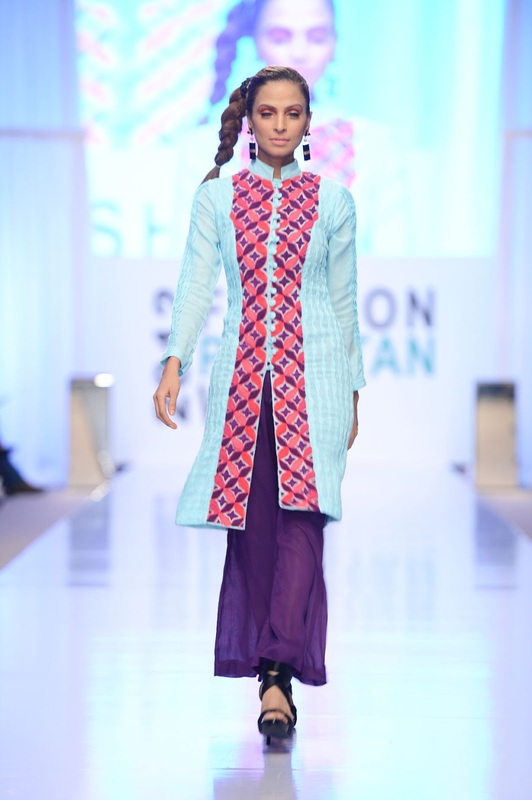 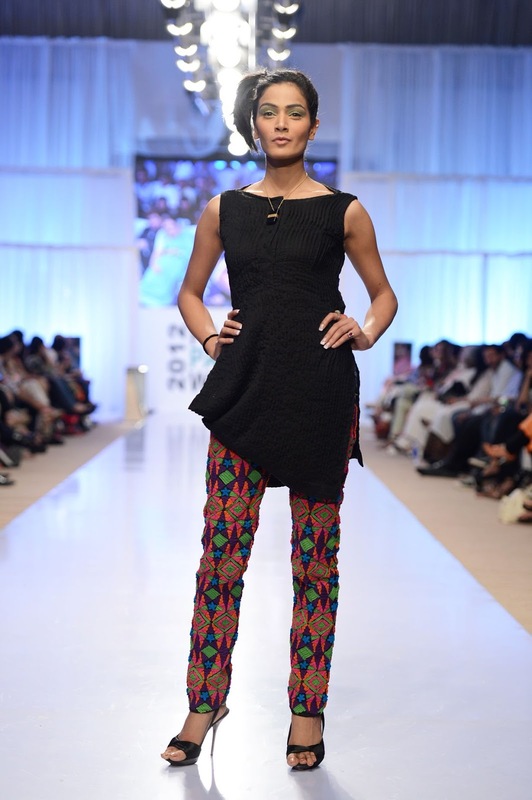 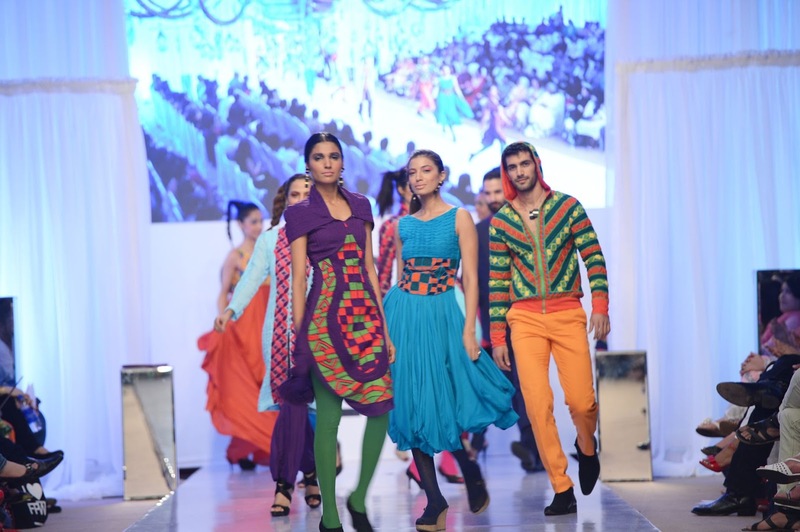 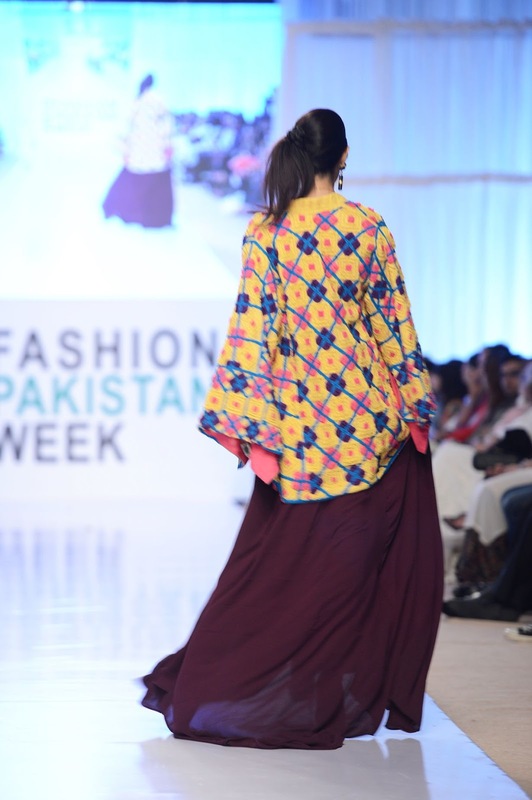 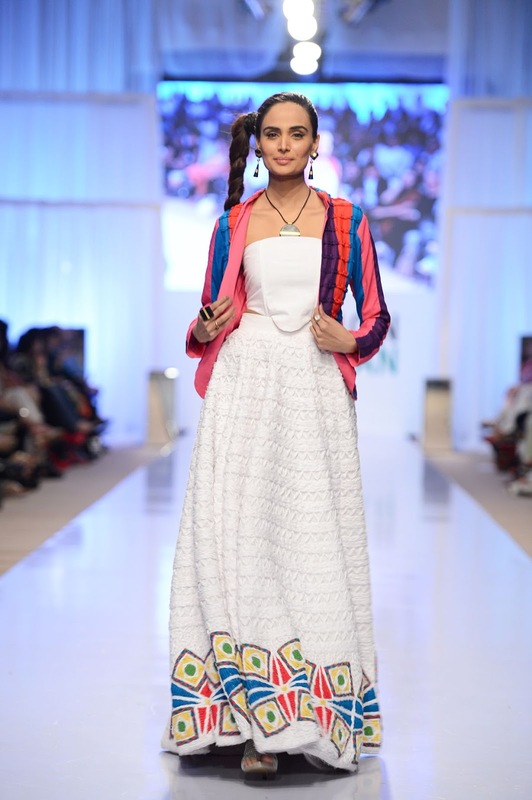 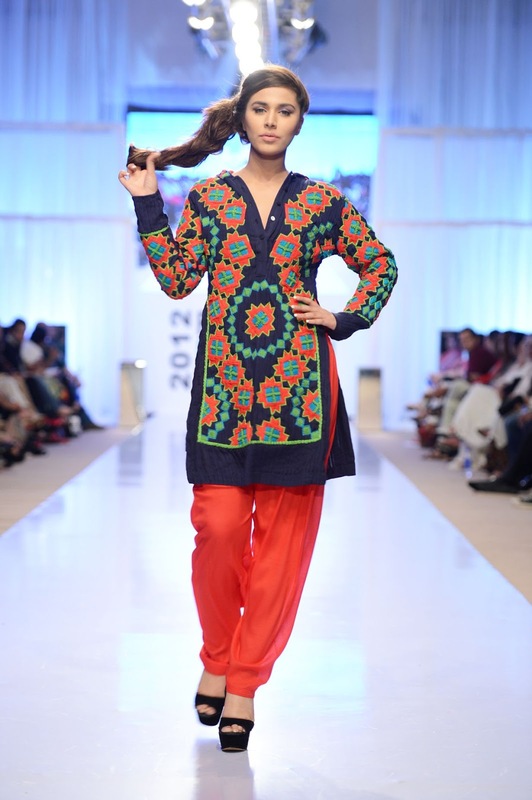 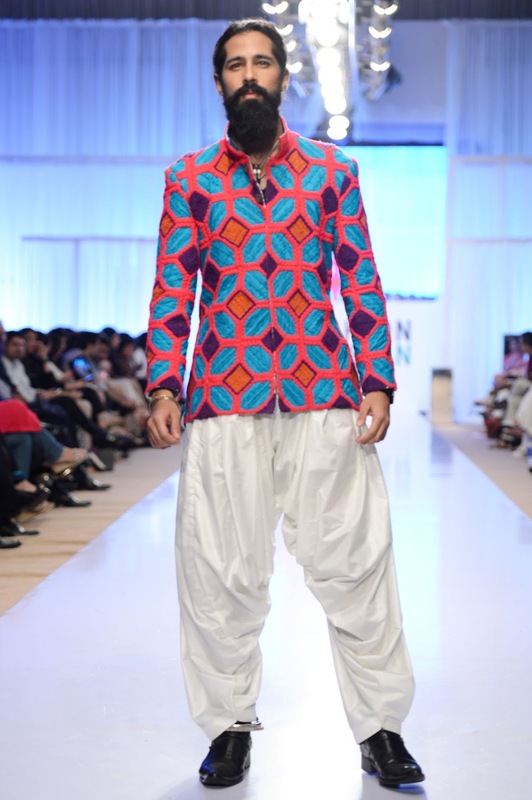 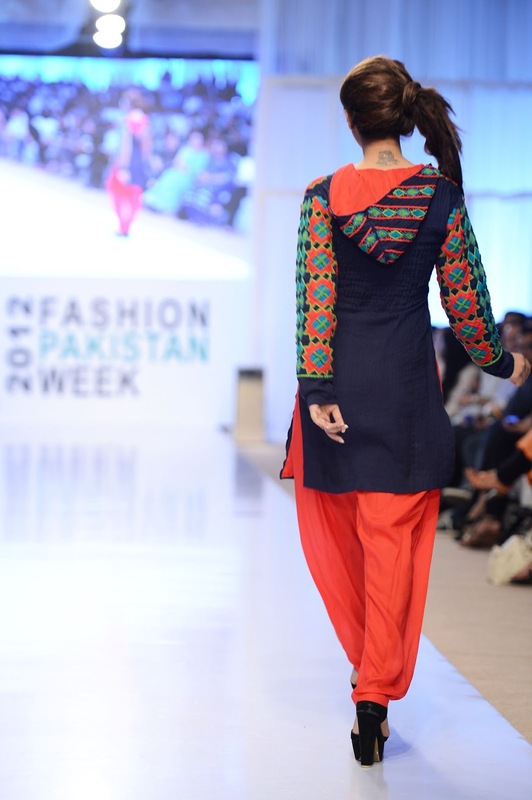 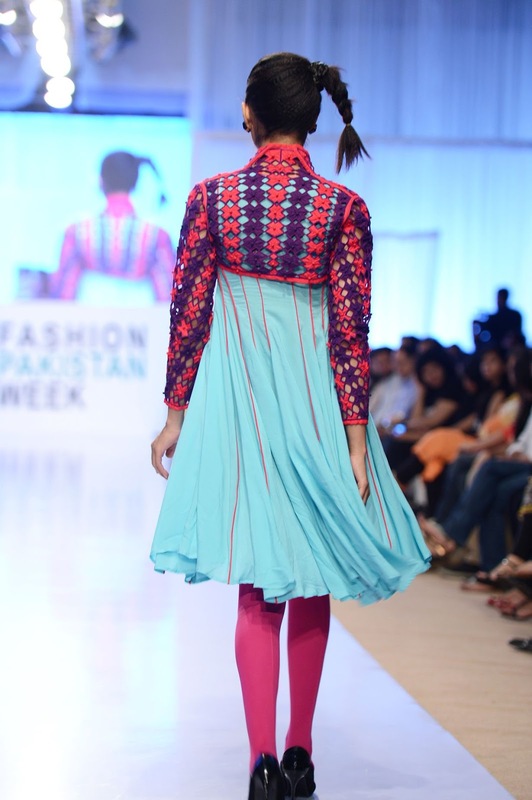 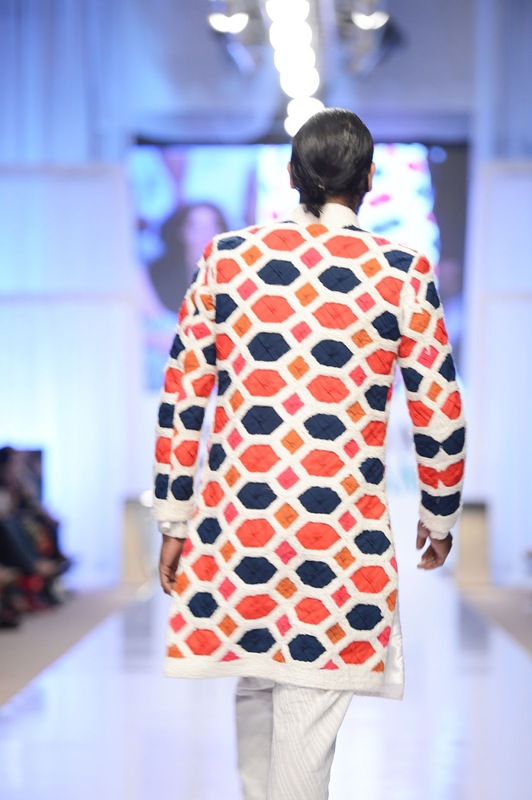 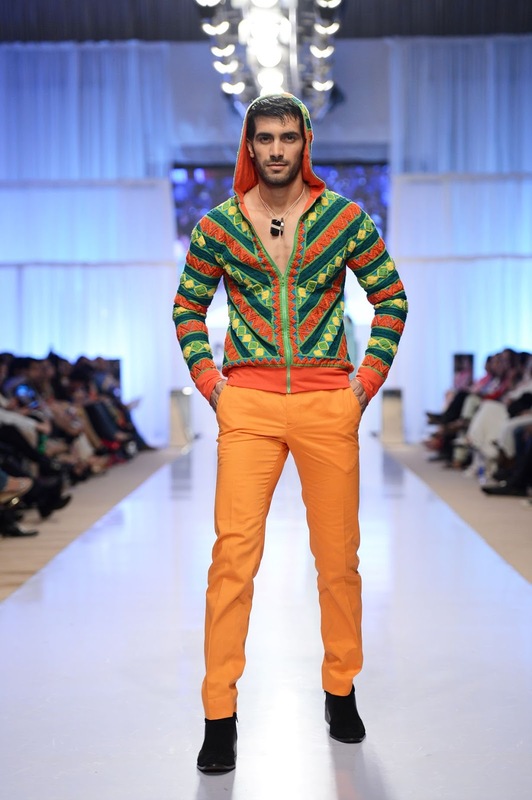 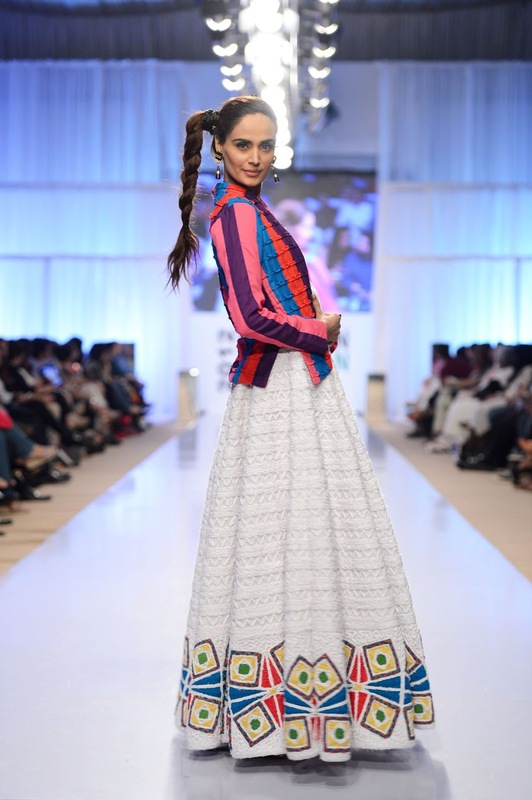 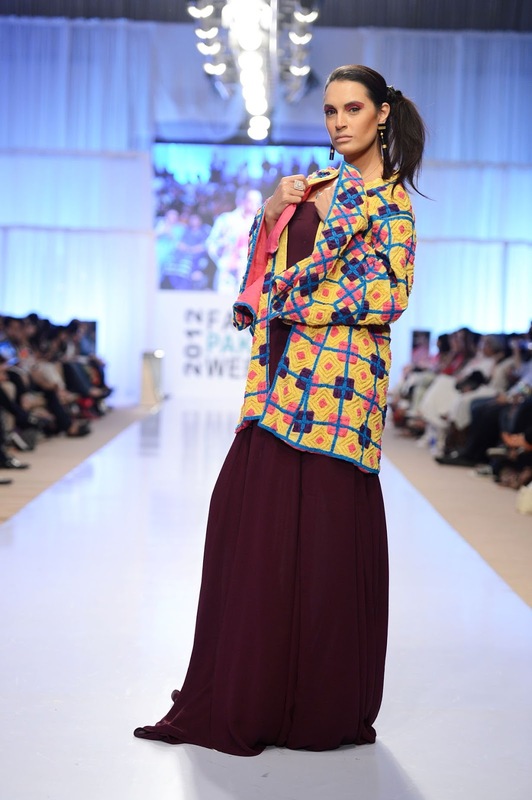 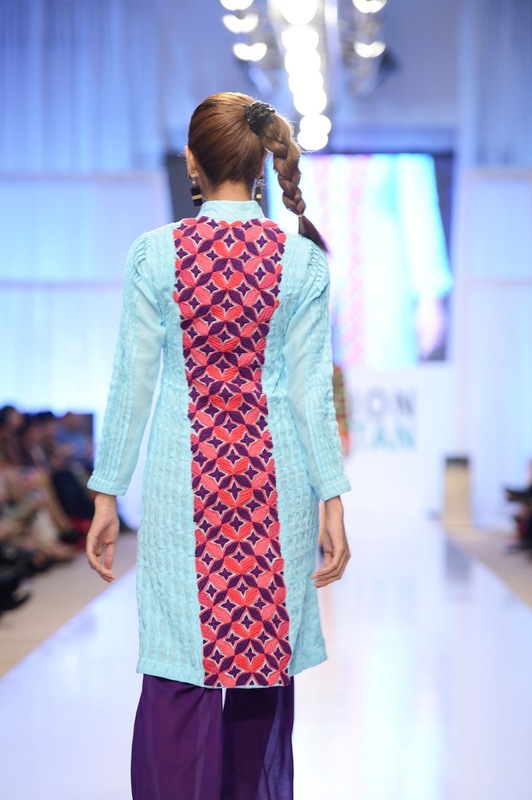 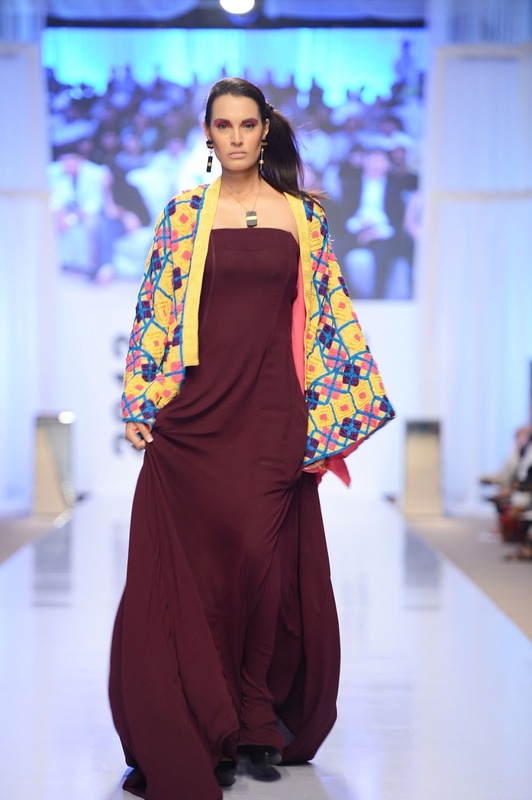 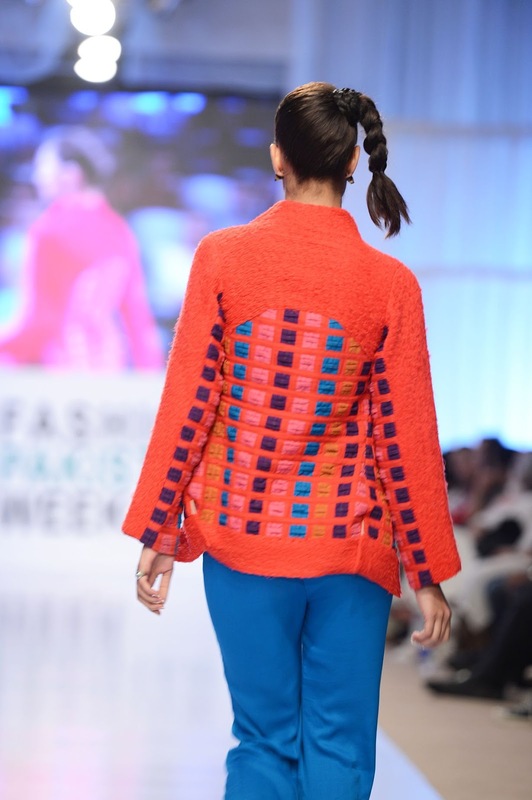 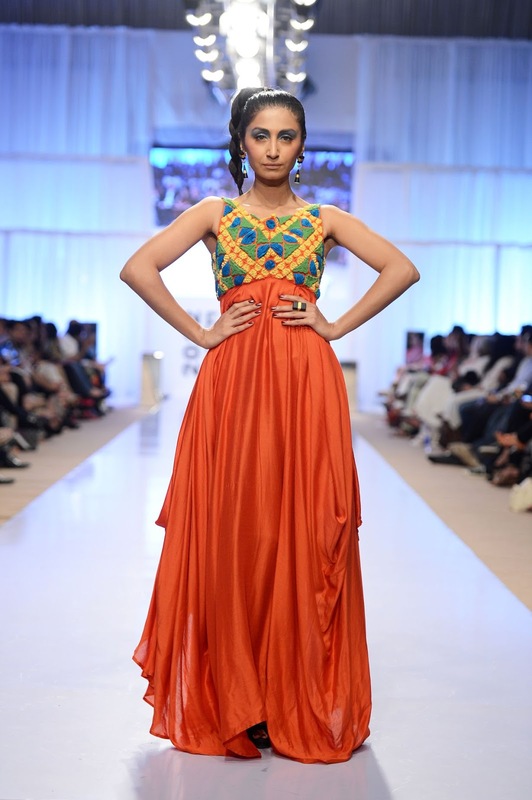 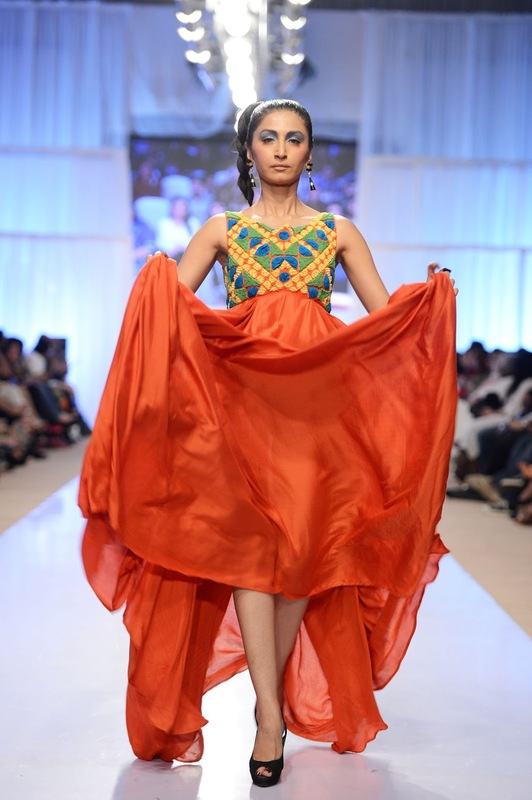 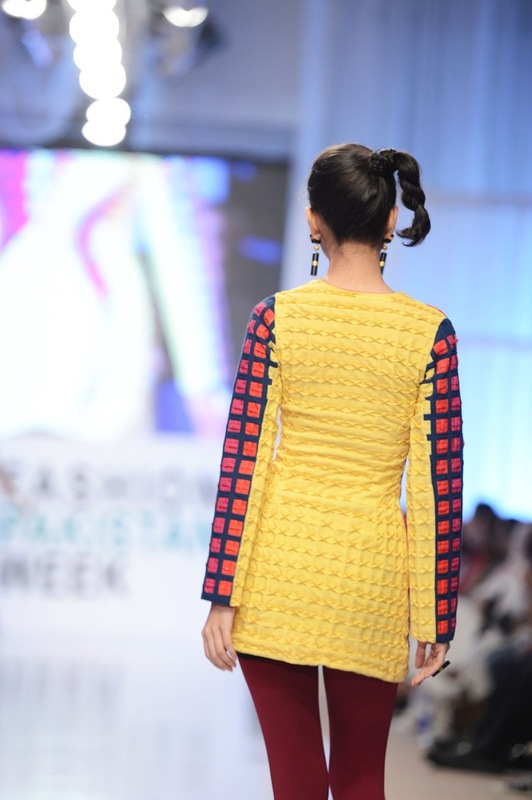 Adnan Pardesy’s collection will be complemented by Kiran Aman’s collection Barzakh from her label ‘So KFJ’ . 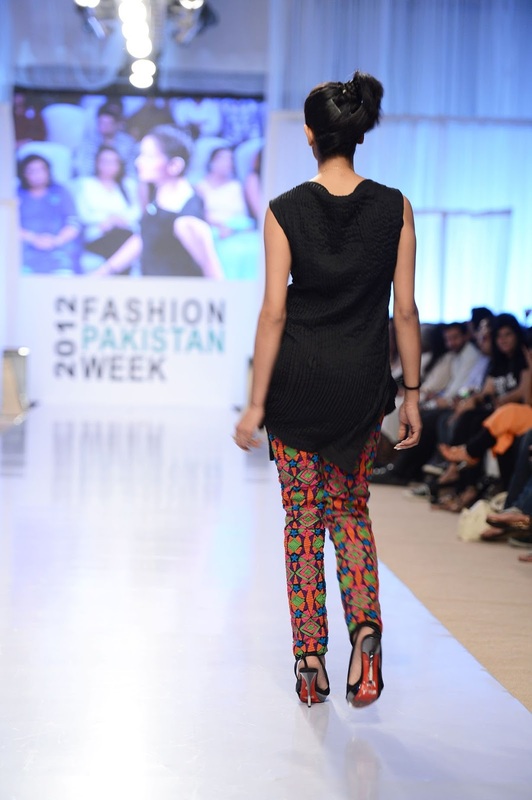 Barzakh, with its bold and solid black onyx projections, accentuated by the simple use of 22 karat beaten gold accents, dividing each solid shape symmetrically, will come together as a contradiction to Pardesy’s colorful merge of techniques.